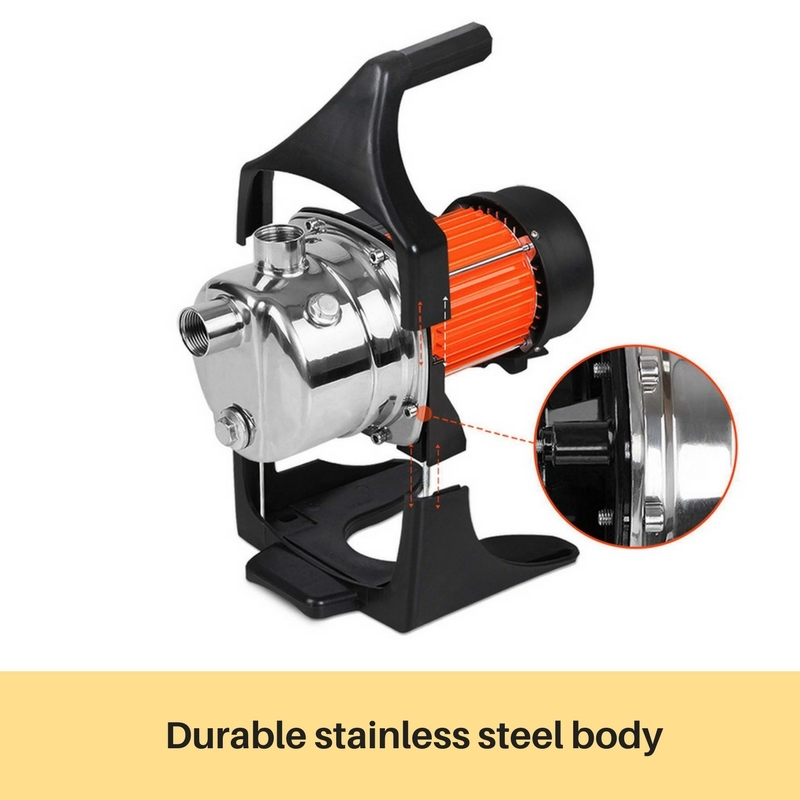 Made from durable stainless steel and alloy, this garden pump is the perfect water pump for your home and garden. 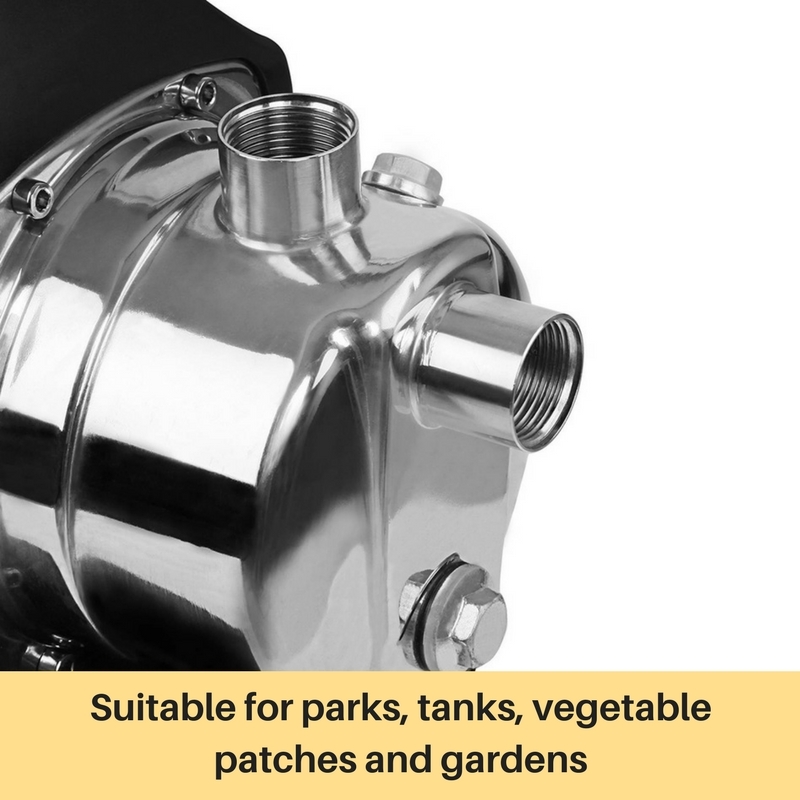 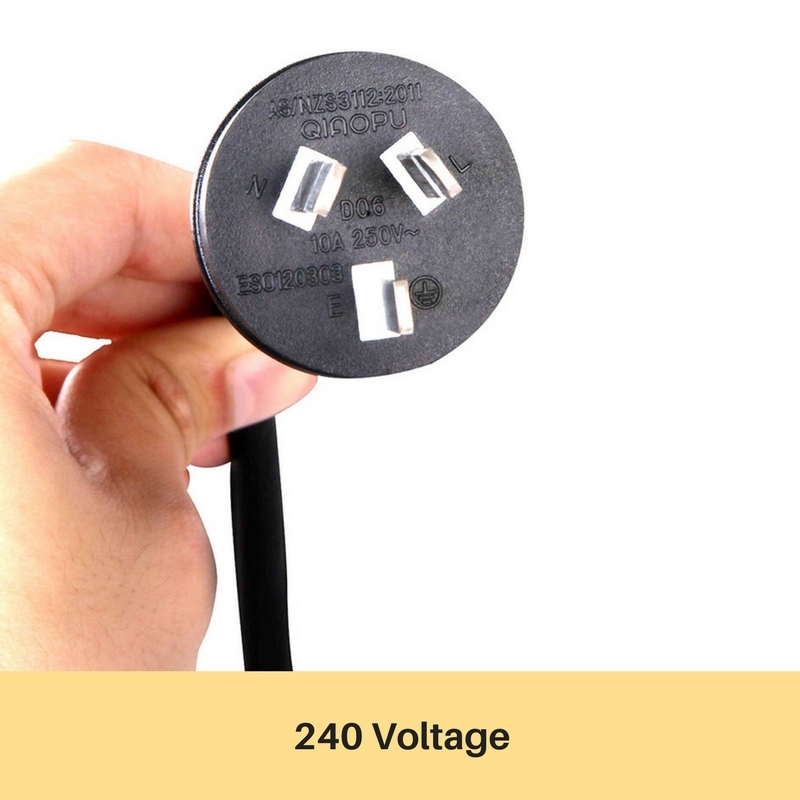 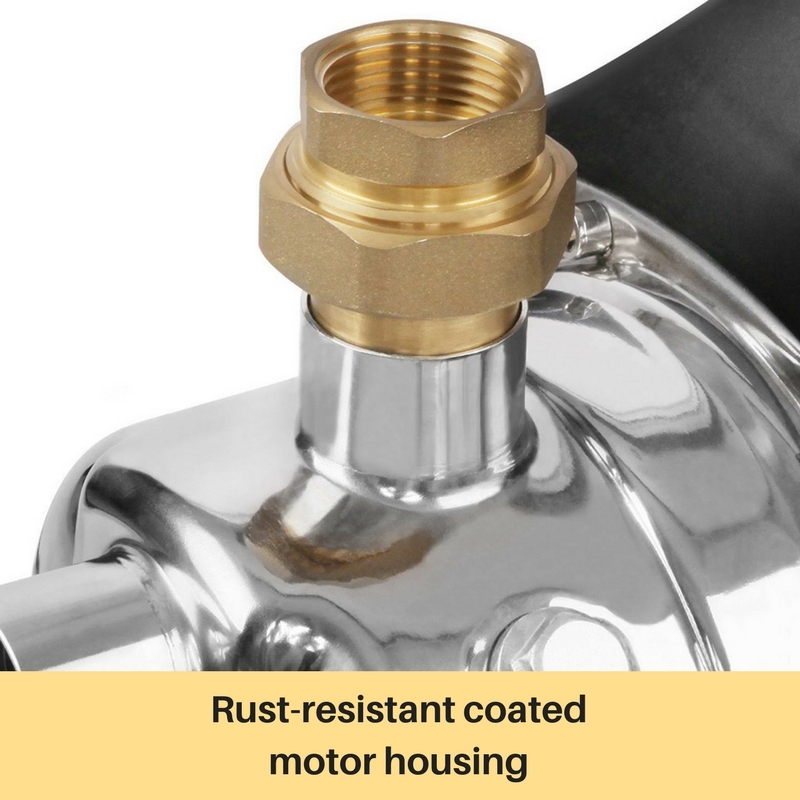 Can be used for filling up toilets, washing machines, dishwashers, kitchen taps, showers, irrigation systems or watering your garden! 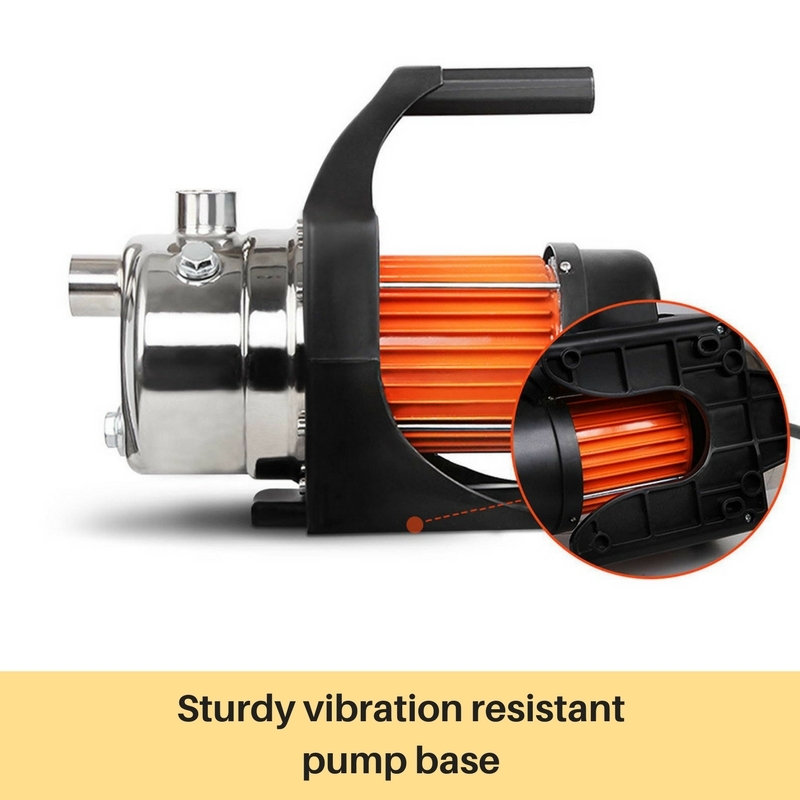 There are just so much you can do with this pump. 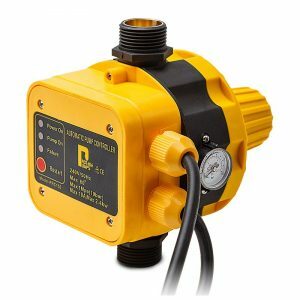 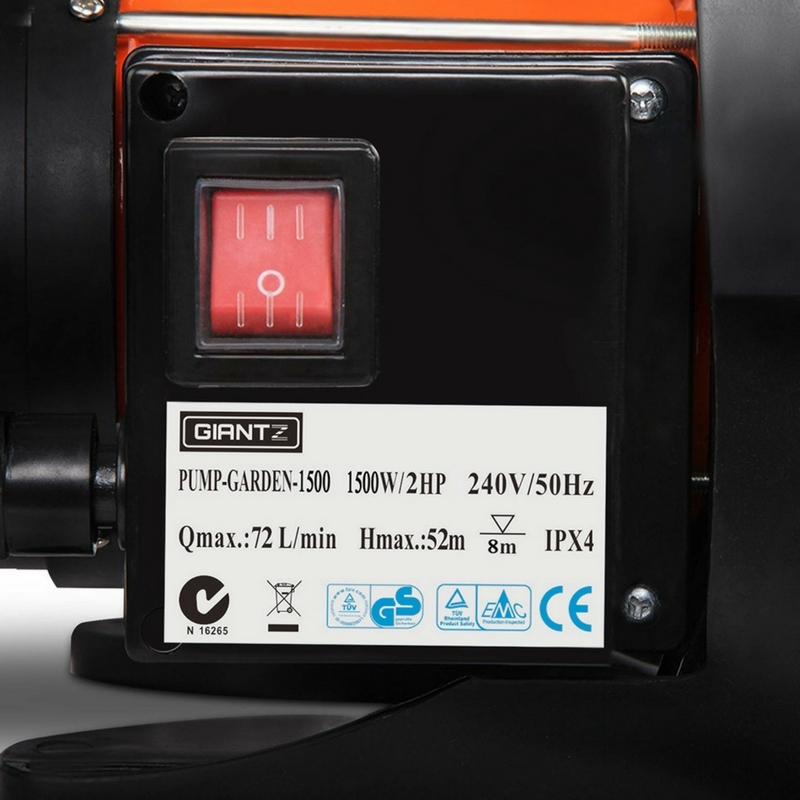 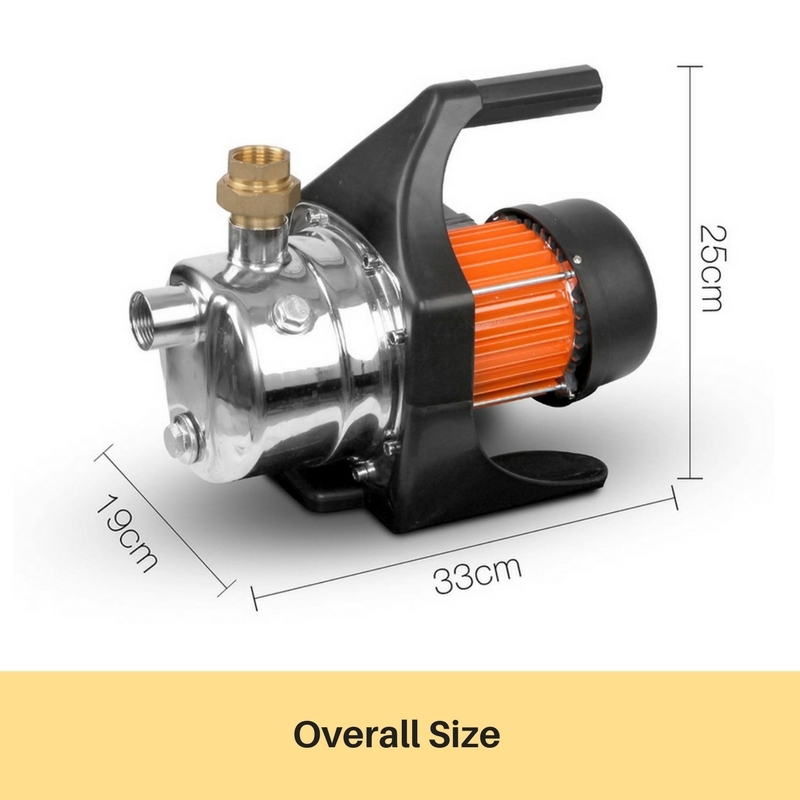 This pump produces 72L/min makes it effortless in irrigating the garden or veggie patch. 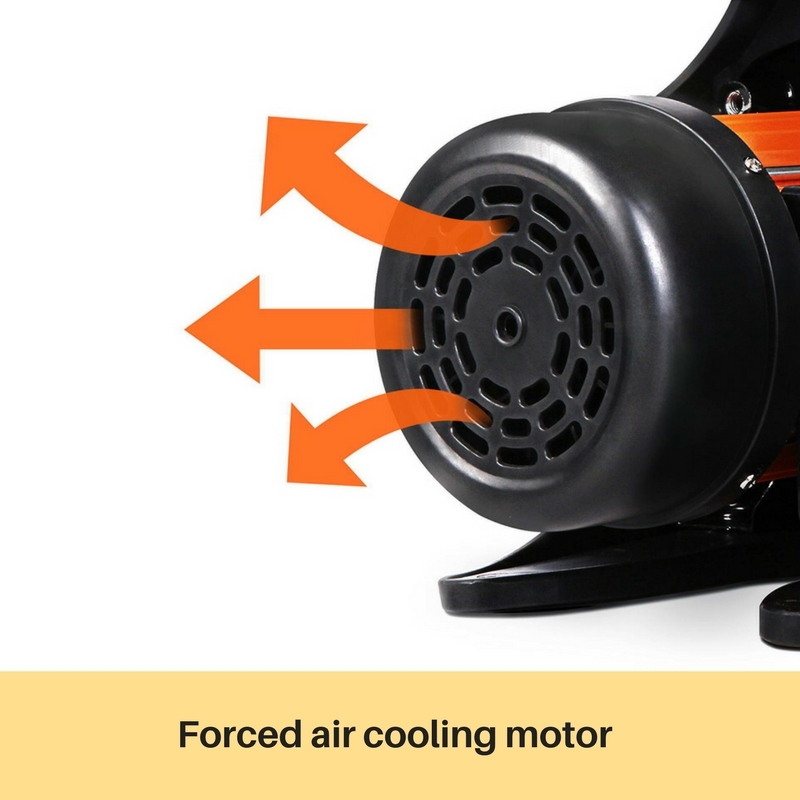 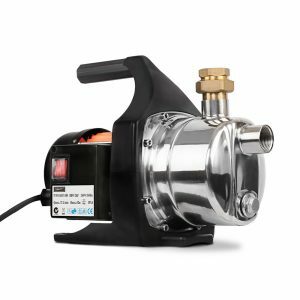 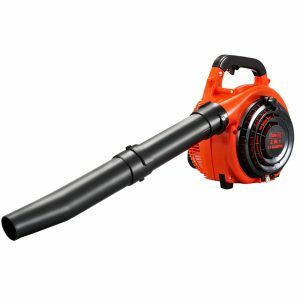 The pump has overheat and overload protections; makes it very safe to use. 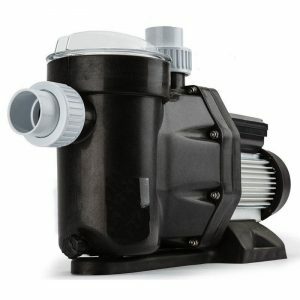 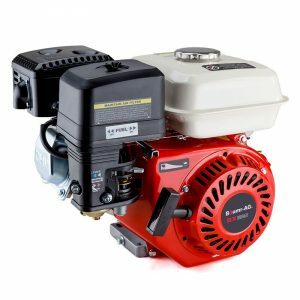 Time to save on your energy bill and own a low noise operation water pump! 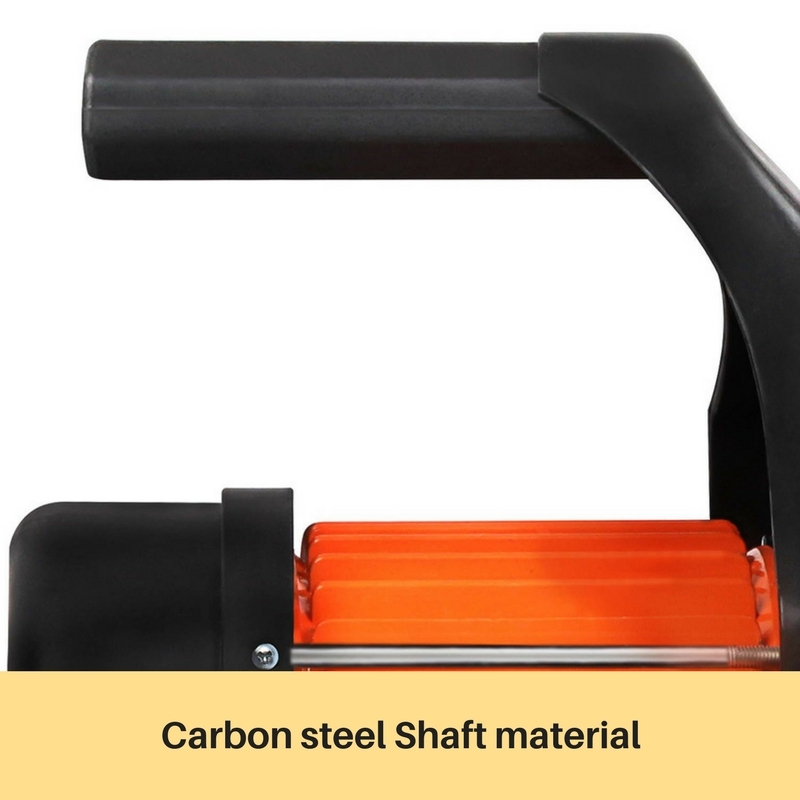 Purchase now, it will get delivered to your doorstep. 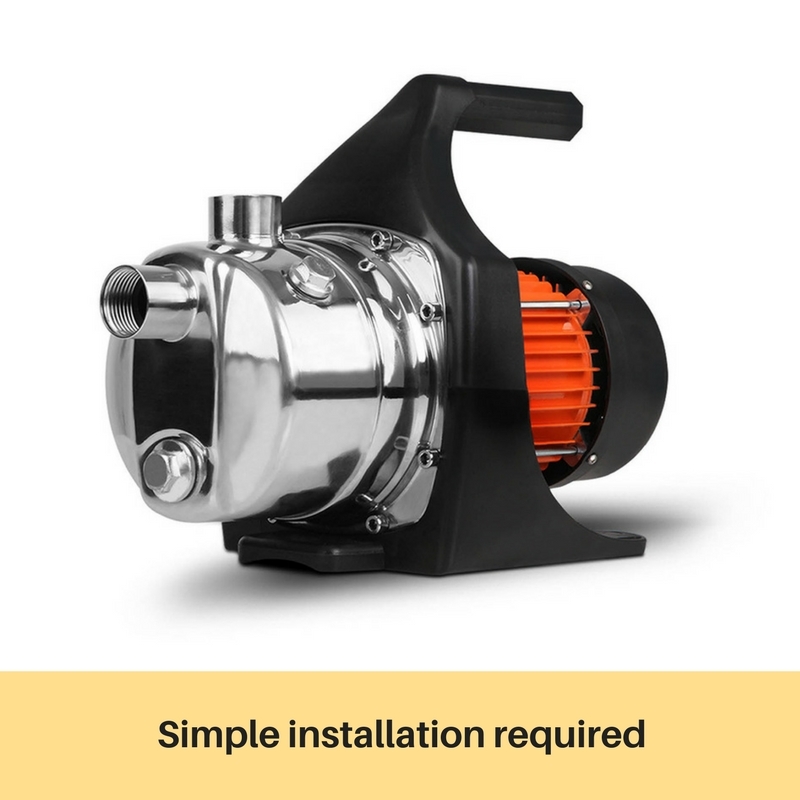 It's ready to use once it arrives.